With Ewald's Chevy dealers in Wisconsin you can look through a wide selection of impressive used Chevy's in Milwaukee that are sure to interest you, from powerful and reliable trucks, to tough and comfortable SUVs for sale and more, so you are sure to find the gently used Chevy in Milwaukee for sale that is just right for your daily life and your daily needs. Not only do we have an awesome range of used Chevy vehicles for sale to enjoy trying out on the roads of Wisconsin, we also offers drivers a great range of affordable prices and deals that are sure to make your wallet a little happier! Here with Ewald's Chevy dealers in Milwaukee WI you can quickly and easily take advantage of our combination of affordable prices and our wide range of vehicles for sale with ease, so come by today and check out our many incredible new and used Chevy's in Milwaukee today, such as the well-known and widely loved used Chevy Tahoe for sale, the 2014 Chevrolet Tahoe LT. 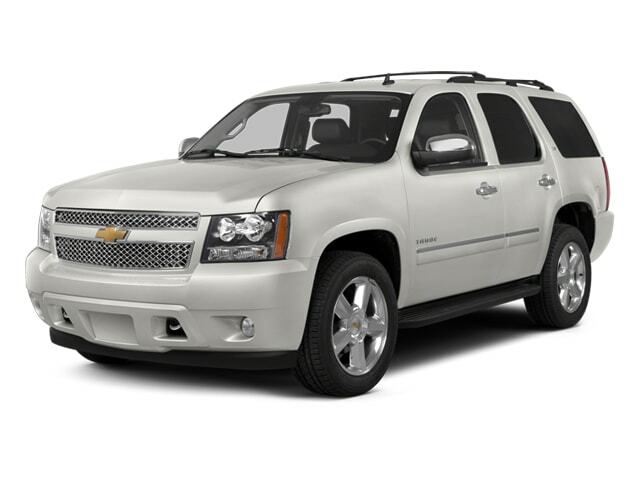 This used Chevy Tahoe for sale is an incredible used Chevy in Milwaukee that offers a ton of power and speed, while keeping you super comfortable. Thanks to the beefed up Vortec 5.3L V8 SFI FlexFuel with Active Fuel Management Engine you can take on Wisconsin with up to 320 horsepower and an incredible 335 pounds per foot of torque power, giving you a high powered vehicle that will even get you an incredibly powerful maximum towing capacity of up to 5500 pounds. 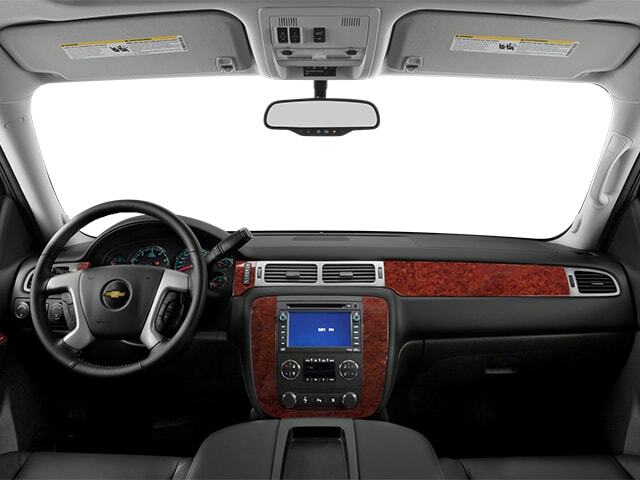 This used Chevy Tahoe for sale is also fully equipped with a huge assortment of impressive features and options to enjoy out on the road as well that will make your life a little easier, like the Onboard Hands-Free Communications System, or the Auxiliary Power Outlet, or even the Satellite Radio and more, all coming together to give you a fantastic driving experience. This shining gem of a used Chevy in Milwaukee has more to offer you, so come on by Ewald Chevrolet Buick in Oconomowoc Wisconsin today and take a good look at it for yourself and take it out for a test drive before someone steals it away from you, here at our Chevy dealers location at 36833 E Wisconsin Ave Oconomowoc, WI 53066.